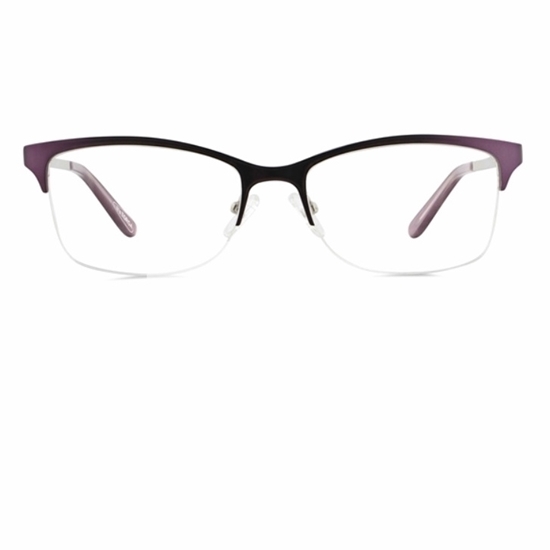 Round Shaped Face - Torga Optical - Fashion Eyewear, Spectacle Spectacle Deals and German Precision Lens Technology. Solutions for your visual day! The curves of your face are soft and round. 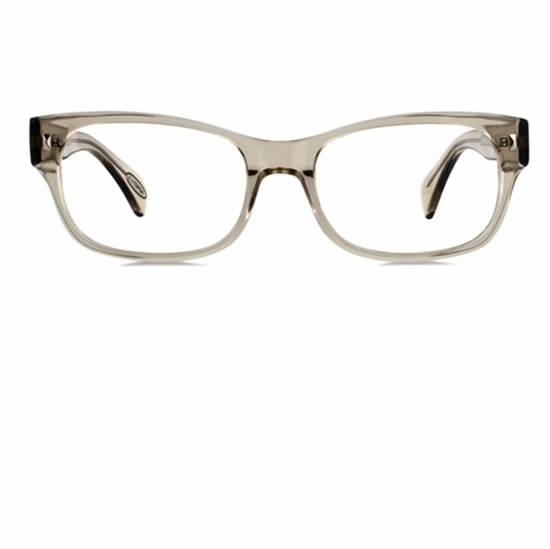 You will need more angles to counter these curves and therefore, you should probably avoid rounder shaped frames, which could accentuate your curves. 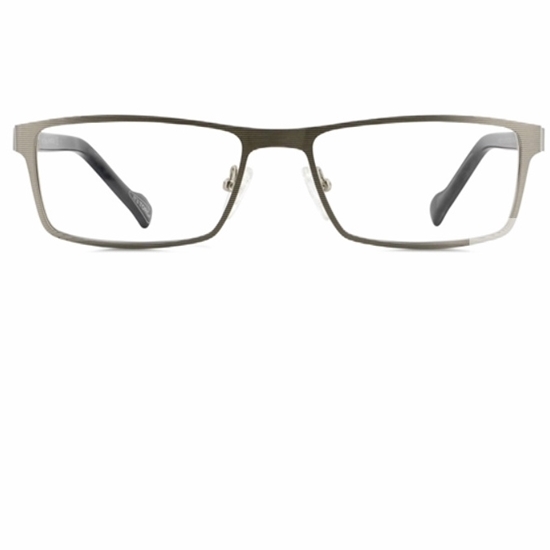 Shapes with sharper angles, like square and rectangular frames will work best to balance your face.